2015 was a thrilling year for Ugo Colombo’s THE COLLECTION. 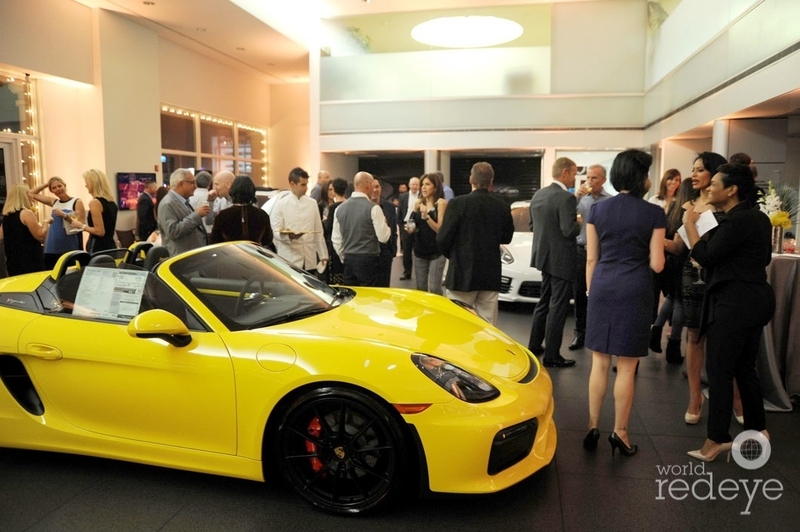 From philanthropy galas and car launches to events and test drives, 2015 had it all. Thanks all of the clients and fans of THE COLLECTION. We appreciate your constant support! Watch the video below to see some 2015 highlights from Ugo Colombo’s THE COLLECTION. This entry was posted in News and tagged The Collection video, Ugo Colombo, year in review on January 20, 2016 by Ugo Colombo. The 2016 Wildest Dreams Gala will be their 13th annual gala and will include live entertainment, an auction, dancing and gourmet cuisine. The gala attracts hundreds of Miami’s corporate and philanthropic elite every year and the goal of the Wildest Dreams is to raise $1 million. Big Brothers Big Sisters of America has been in existence for 100 years and operates under the belief that inherent in every child is the ability to succeed and thrive in life. As the nation’s largest donor and volunteer supported mentoring network, Big Brothers Big Sisters makes meaningful, monitored matches between adult volunteers (“Bigs”) and children (“Littles”), ages 6 through 18, in communities across the country. VIP attendees were welcomed to the cocktail reception with speeches from Tom and Kim Wood and were able to view latest car models in The Collection Porsche showroom up close. The night was a success and great way to kick off the upcoming Gala. This entry was posted in News and tagged Big Brothers Big Sisters, The Collection, Ugo Colombo, Wildest Dreams Gala on January 12, 2016 by Ugo Colombo.